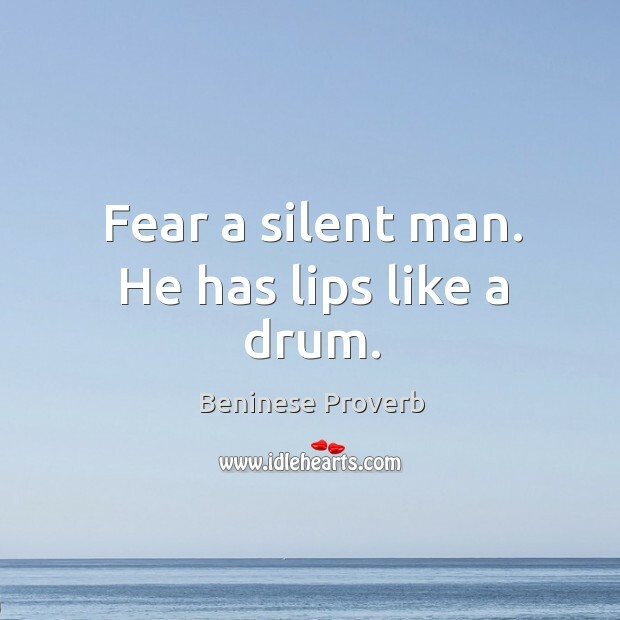 Collection of famous Beninese proverbs, true sayings and wise words. Use words and image sayings to keep you moving forward! 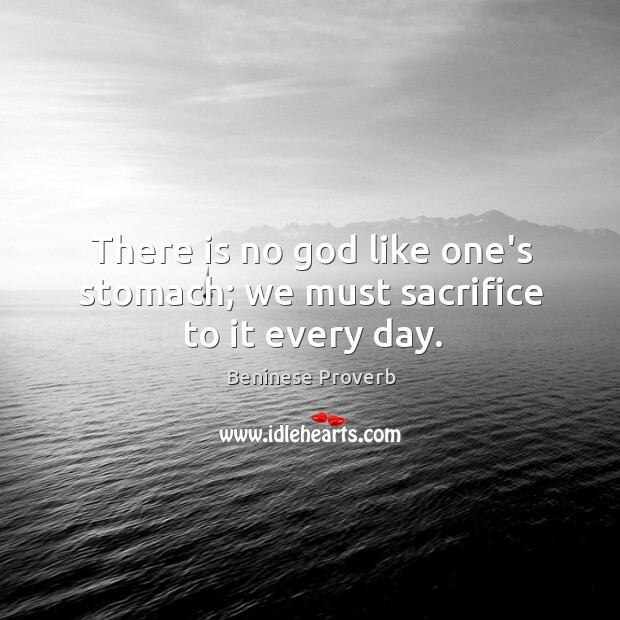 There is no god like one's stomach; we must sacrifice to it every day. 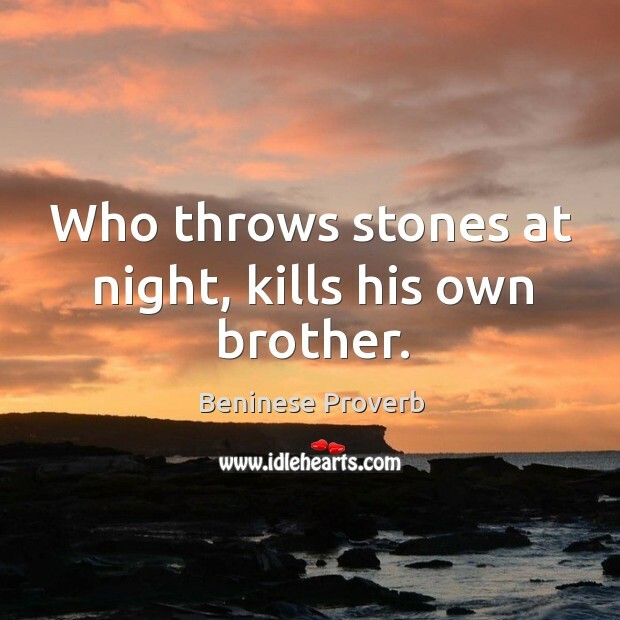 Who throws stones at night, kills his own brother. 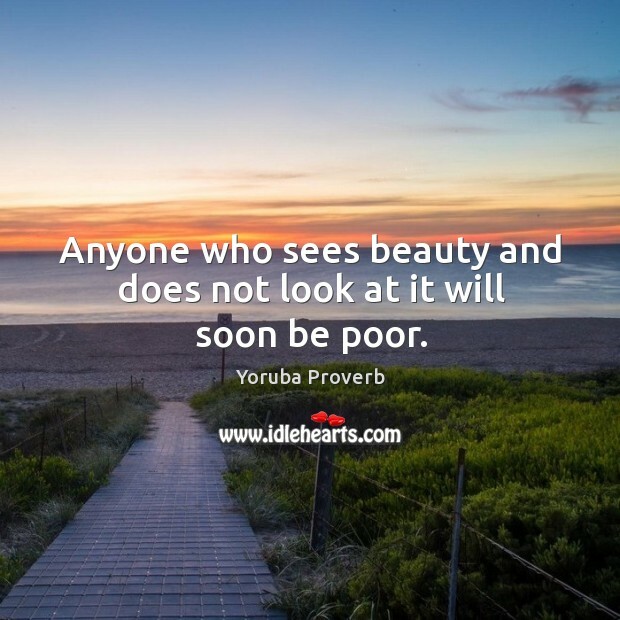 Anyone who sees beauty and does not look at it will soon be poor. Fear a silent man. He has lips like a drum. 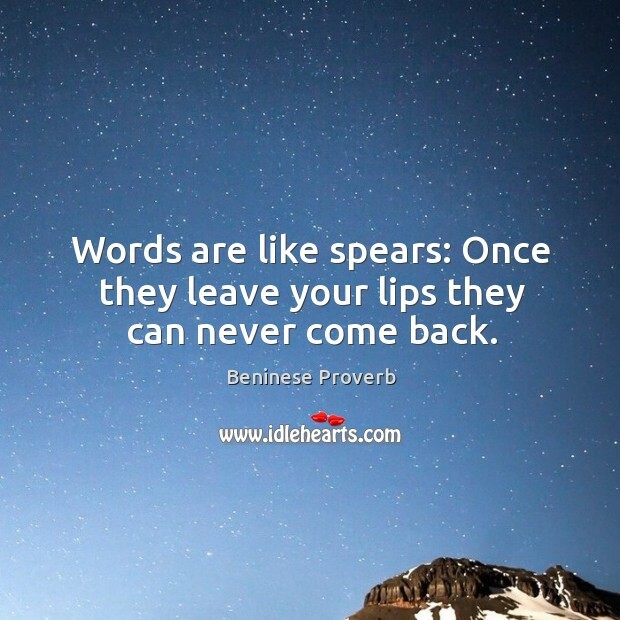 Words are like spears: Once they leave your lips they can never come back. 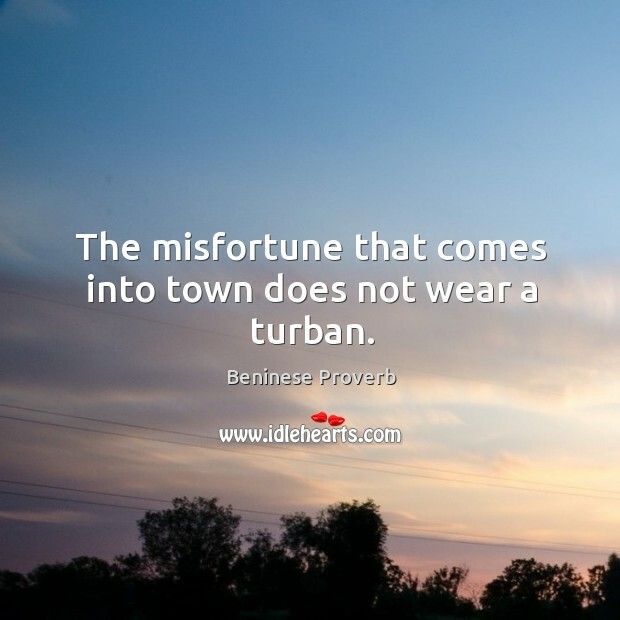 The misfortune that comes into town does not wear a turban.